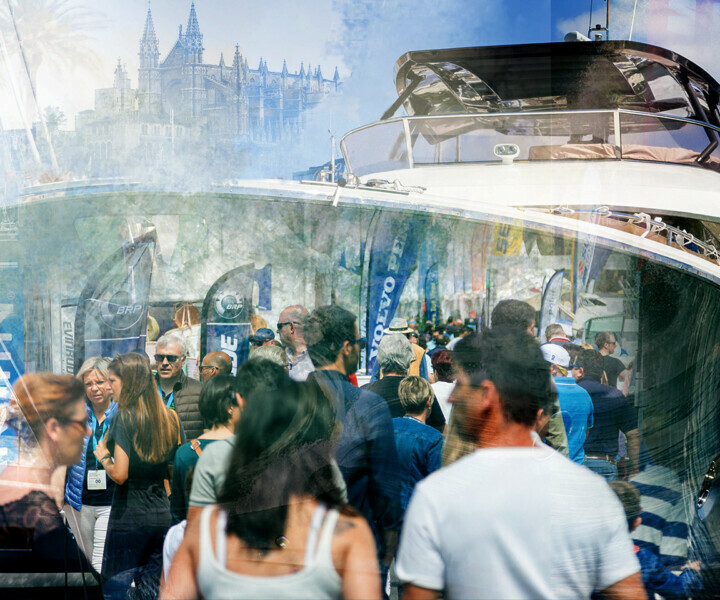 BYD (Balearic Yacht Destination) was established with the idea of the leading companies within the large boat sector, working together with a view to promoting our highly competitive market on an international basis. Located in the heart of the Med, captured in your heart for life. Considered the playground of the Mediterranean, the Balearic Islands boast azure blue waters, breath-taking views and lavish landscapes. A kaleidoscope of colours contrast with the region’s mild climate. Consequently it provides the perfect setting to inspire artists and lure international celebrities. 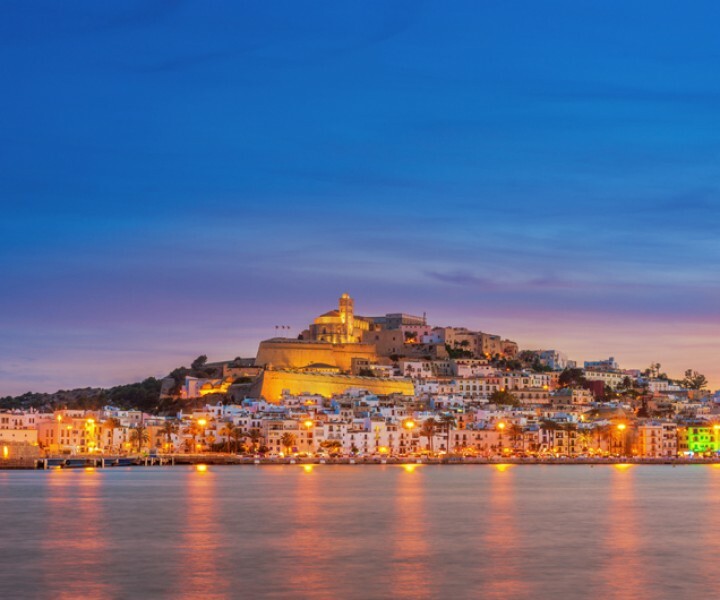 Vibrant and trendy, a cluster of islands -Mallorca, Menorca, Ibiza and Formentera- are now established as four of the best destinations in the world. Likewise the Balearics, as a whole, is widely considered one of the best places on earth to live. 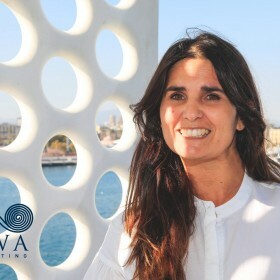 Certainly when companies from around the Balearic Islands work together as one, and focus on the same objectives, a powerful commercial image is projected. This is highly beneficial for all the members of the association, forging strong bonds of collaboration and networking among them. 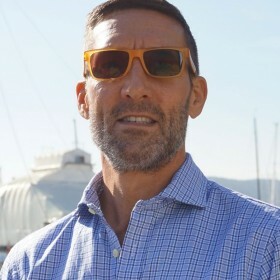 “The Balearics has grown to be a huge superyachting centre. Something Master Yachts and all involved with the BYD want to maintain and improve even more”. 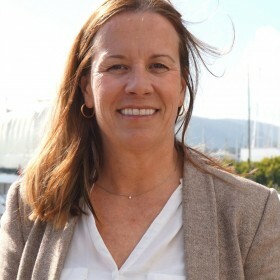 “BYD is a magnificent tool for the international promotion of the quality image accredited by a selection of companies, which for many years have been dedicating their efforts and investments to the improvement of the nautical sector”. 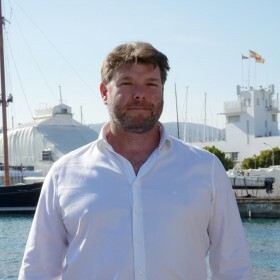 “We have been strong supporters of BYD since its inception and fully endorse the excellent work it is doing in the promotion of the Balearics as a world class Superyacht destination”. 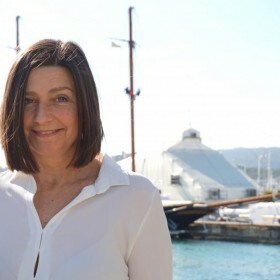 “We strongly believe in the uniqueness of Balearics Island and are supportive of their preservation and further growth. Along with all our BYD valuable partners we would like to be ambassador of their beauty , efficiency and huge potential”. 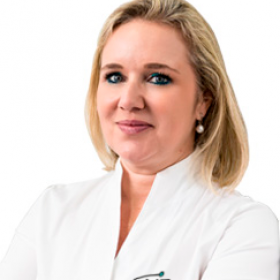 “BYD is a fantastic initiative to promote everything we have to offer here, as a holiday destination, as a refit and service centre, and as a great place to do business. We are proud to be a part of BYD”. 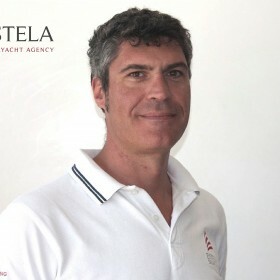 “We believe BYD has very ambitious and interesting plans promoting Balearics as Yachts destination worldwide. 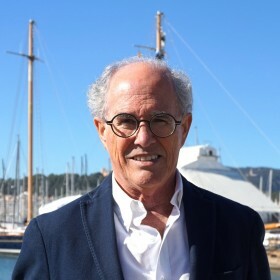 Without a doubt, the initiatives to achieve this goal will be very beneficial for all companies operating in the nautical industry”. 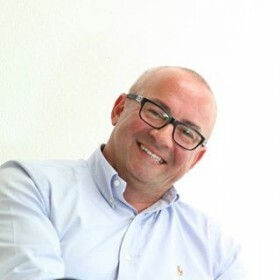 “BYD is an excellent platform for superyacht companies wishing to get the most out of our presence in this beautiful cruising ground”. 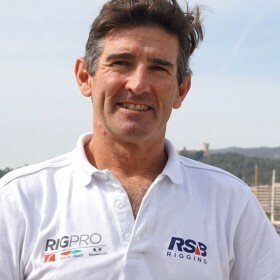 “Port Adriano participation in BYD was a foregone conclusion. 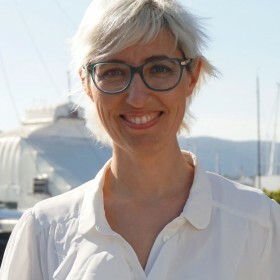 The nautical sector must continue to work hard to continue offering itself as a luxury destination which takes care of its clientele and its environment”. 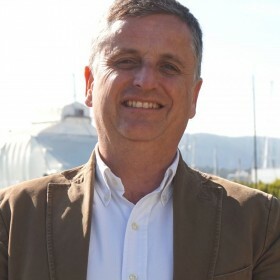 “Companies which harmonise with BYD make a concentrated effort to offer new business opportunities and to present the Balearics as a nautical destination for excellence in the Mediterranean”. 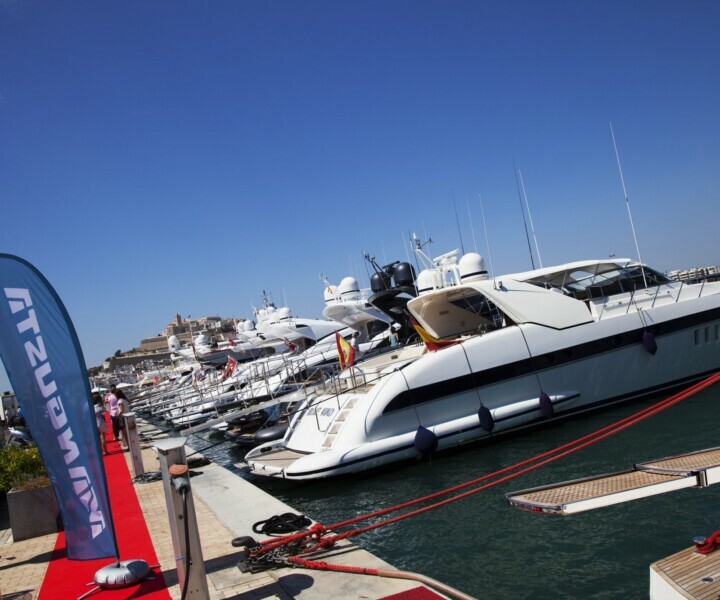 “IPM strongly believes in the promotion of the Balearic Islands as an unbeatable destination for luxury yachts. It is a pleasure to be part of an association that provides added value to our islands”. 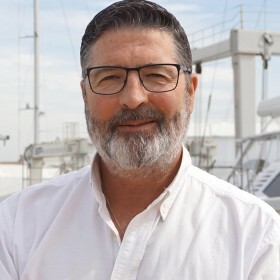 “With this association we want to attract a greater luxury public to the islands so they can check first hand, the quality of the Nautical services and define the Balearic Islands as a perfect place for their boats.”. 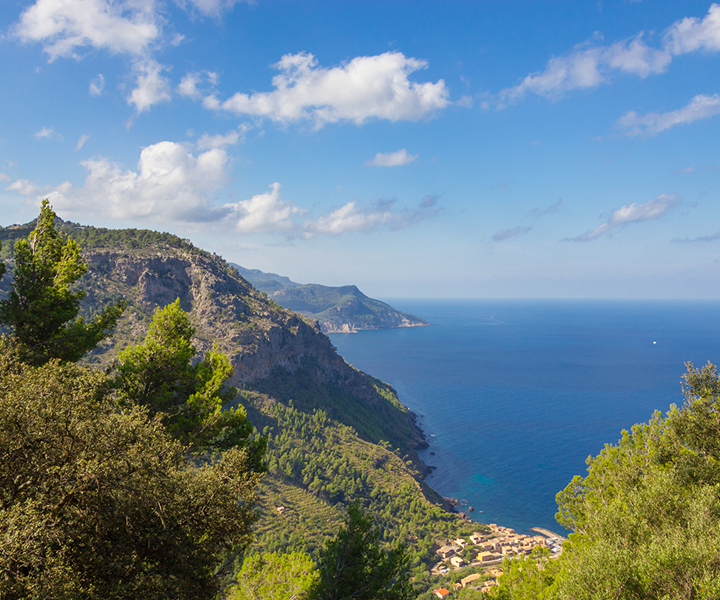 The Serra de Tramuntana, is declared a world heritage in the category of cultural landscapes by UNESCO.